The add-on module DATEV in CSV format allows you to transfer outgoing invoices to the DATEV system or to a compatible financial accounting system. It is a new development and is binding from 01.01.2018. It supports the DATEV format in ASCII format structure including header. 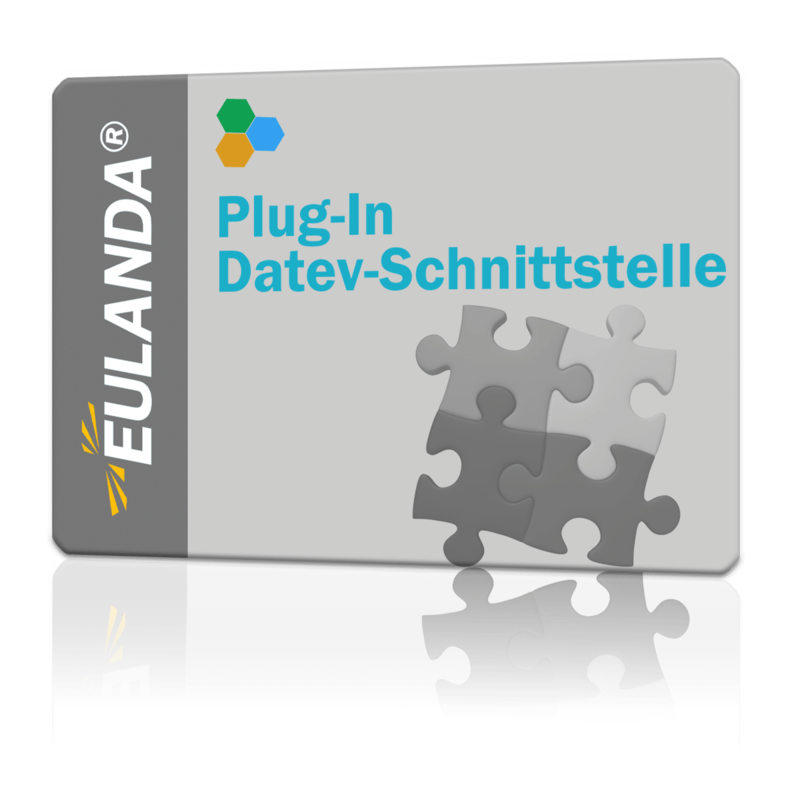 For auditing purposes, the outdated DATEV is also available in DV/EV format.